As an Acting student, you are likely to be creative, flexible and curious. This qualification will give you a solid basis for working towards a career within the performing arts industry. 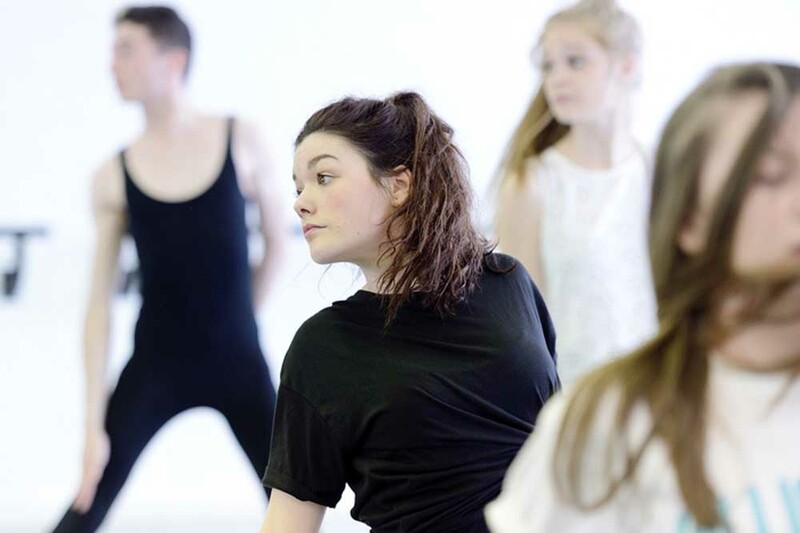 Whatever your favourite dance style – ballet, jazz, urban or contemporary – your skills and technical ability will benefit from studying this course, which is ideal for anyone considering a dance-focused career within the performing arts industry. If you live and breathe music, this is the course for you. Studying this qualification will broaden your understanding of a wide range of performance styles, composition, recording and live sound. This brand new pathway for September 2019 offers the opportunity to develop skills and technique in acting, dance and singing for musical theatre. If you're as interested in the technical side of making music as you are in performing it, this course is for you. 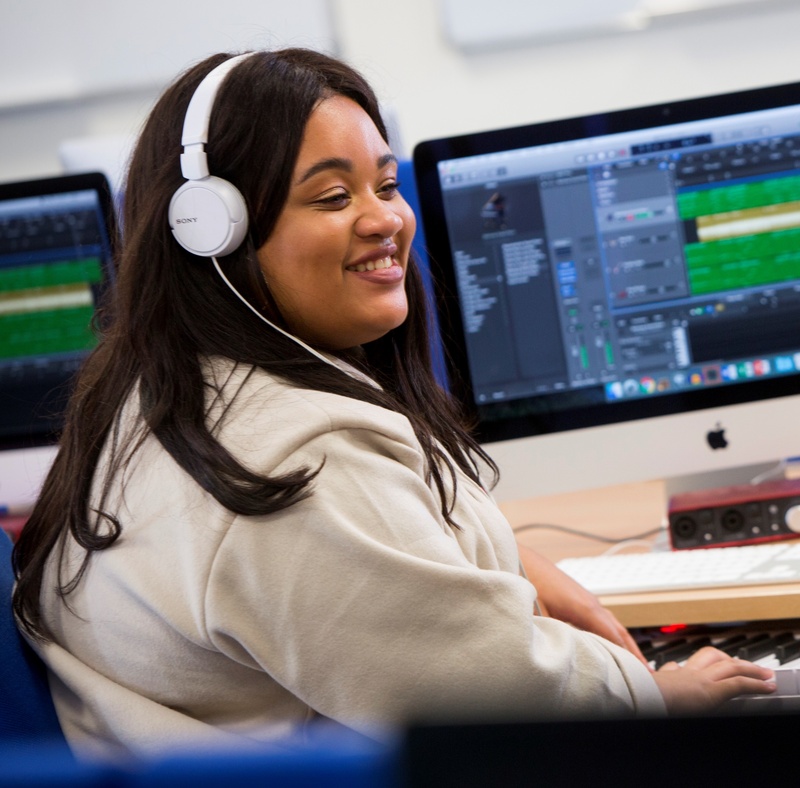 You will develop your understanding of a wide range of sound technology applications, practical skills and recording techniques, alongside your performing skills. Providing an in-depth introduction to the skills and knowledge needed to run a performance, this course is ideal for anyone interested in the technical side of the creative and performing arts. In 2018, 99.4% of our students passed their UAL Level 3 Extended Diploma, with 59% of them at D* or D. 74% have progressed to higher education or conservatoires, including Royal Birmingham Conservatoire, Bristol Old Vic, LIPA, Mountview, Royal Northern College of Music, Rose Bruford and University of Leeds. Over 96% of our 2018 leavers are now in higher education or employment. We provide specialist support, such as audition and interview practice, to help our students achieve their goals. LIPA Sixth Form College is a Free School for 16-18 year olds, funded by the Department for Education, and open to students from Liverpool and the surrounding area. 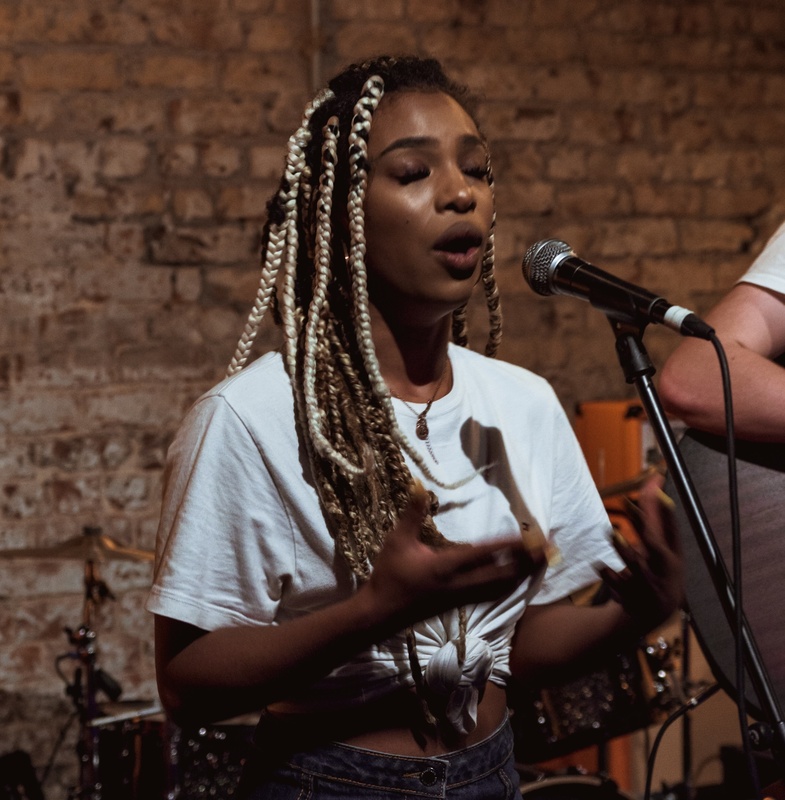 We offer University of the Arts London (UAL) Level 3 Extended Diploma courses in a range of creative and performing arts disciplines, leading to nationally-recognised qualifications. 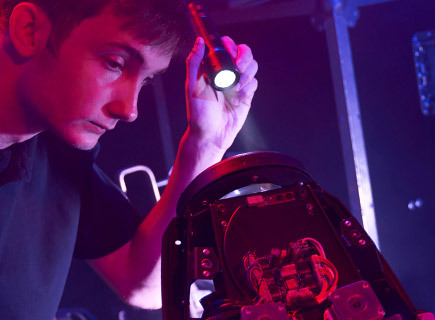 This website outlines what we do, how we do it, and how we can help you work towards achieving your vocational and academic ambitions during your time with us. Your lecturers and visiting industry professionals who work with students on a regular basis will be important contacts and sources of support and guidance during your time with us. Providing you with regular feedback on your progress, they will teach and guide you towards achieving the academic and professional goals you identify, and will also provide information about careers and degree courses.